WHAT IT IS: Best known as one of the four members of multi-platinum group Fifth Harmony, the songstress explores a new musical direction on “Love Lies” with Khalid. 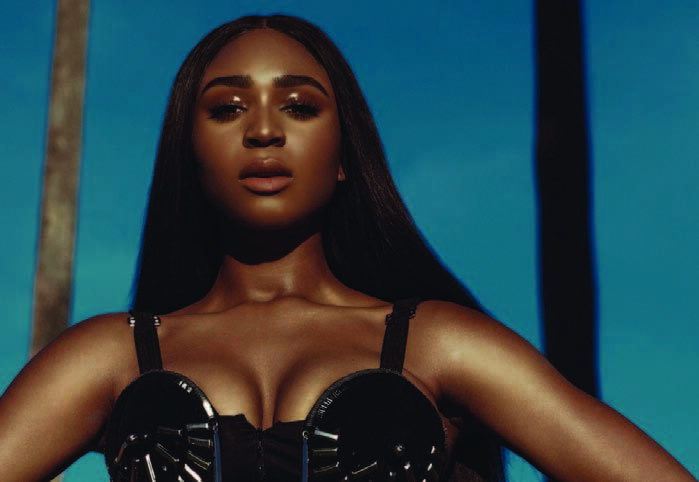 Inspired by her love for pop and R&B, the single offers a closer look at Kordei’s personal style as an artist. Fifth Harmony—arguably the biggest girl group of this generation—formed in 2012 and has experienced worldwide success with three Top 5 albums and multiple awards, including four MTV Video Music Awards, two People’s Choice Awards and an American Music Award. Born in Atlanta, she grew up in New Orleans before moving to Houston at nine years old with her family after Hurricane Katrina. Always excited about music, she began dancing at the age of three and grew up idolizing entertainers like Janet Jackson, Michael Jackson and Beyoncé. Last year, she competed on Season 24 of ABC’s Dancing with the Stars, earning multiple perfect scores throughout the season, ultimately finishing in the Top 3.